Home Blog Career Advice Need a Second Job? Are you looking for a second job, part-time job, or side hustle to help supplement your income? There are a lot of reasons why people look for a second job - you might be saving up for something big like a house, car, or your kid's college fund. Maybe you’re saving up for your trip to Palawan over the upcoming long weekends. Or it might even be for reasons other than money - like a way to pursue your true passion, practice a skill or talent, build more skills for your resume, or even just to network and meet more people. No matter what your reasons are, it’s important to know what your options are along with the proper ways and points look for during your hunt for a second job. 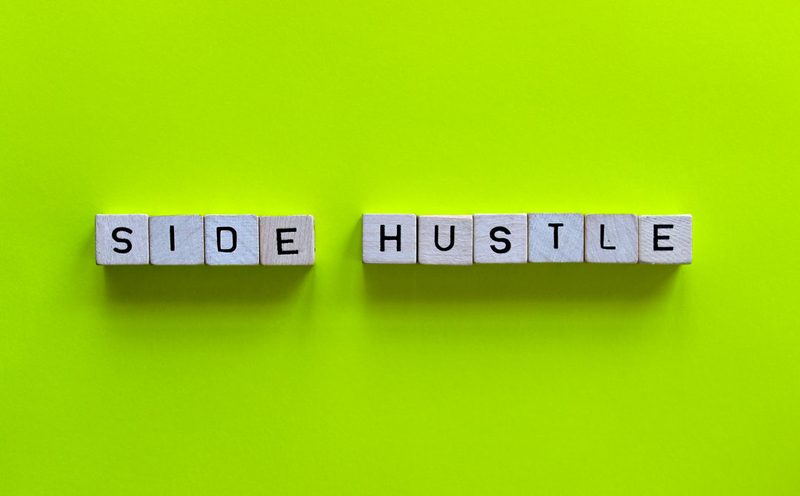 Here are some of the most common types of “side hustles”, tips for finding the right second job, and a few ideas for what you can do. Here are some of the most basic categories where you can find a second job. There are a lot more possibilities than what is enumerated, but these are a good starting point if you don’t know what to do or where to go first. As a freelancer, you’ll work for multiple clients doing various jobs and you aren’t considered a “full-time employee”. This type of work is good if you can’t always commit the same amount of hours every single day since you choose what projects you can take on. Most freelance jobs can be done at home and online (see online jobs below). But there are other freelance gigs you can do that don’t involve a web connection like a photographer. Financial Advisors are also considered freelancers. Online jobs are the same as freelancers, except you work (yes, you guessed it), online. Online jobs are found online, and all your transactions are done online. This type of work has become so popular that there are multiple sites where you can find freelance online work such as Freelancer and Upwork. You can even become a Recruitday Scout – where you can earn money by referring jobs to your friends online via social networks. 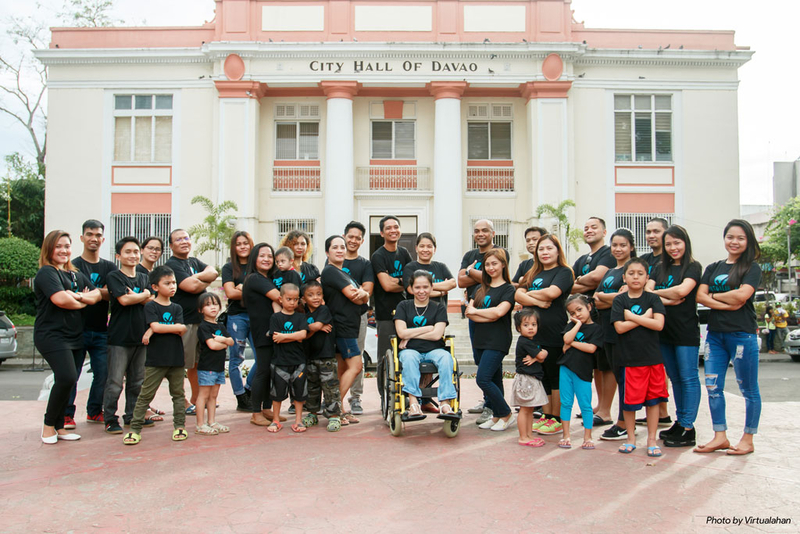 Caregiving jobs include things like being a baby sitter, taking care of the elderly, or people with special needs. This is a good way to make extra money since the hours are flexible and it pays well. You can even get lucky and become a “regular”. Service industry jobs involve doing work for customers such as a waiter or waitress. Retail salespeople and customer service representatives at callcenters also fall under this category. Another option that has become popular over the past few years is becoming a driver for ride-sharing services such as Grab. Seasonal jobs are good for you if you work at a job where there are times you have more free time than others, like if you are a teacher and have summers off. Other seasonal jobs include delivery during holidays, creating Christmas treats to sell, summer swim coaches, etc. Another option you can go for is to start your own small business. Although, this option doesn’t fit all people because most of the time, starting your own business requires a lot of capital and a lot of time. But if you have a strong passion for something, you can go for it. Just start small and build slowly. Figure out the reason why you want a second job and go from there. Are you looking purely for extra money? Find options that will bring you that. Or are you looking to learn, build, or practice a skill? Go for a second job that will enhance those skills. Once you know what your purpose is, make a list of the things you’re interested in that lines up with that goal. Are you interested in a specific company or product? Or do you want to develop your photography and artistic skills? Since this is going to be your second job or side hustle, make sure it’s flexible. You don’t want to be in the middle of your full-time job when you suddenly have to handle something in your second job. Find jobs that work around your schedule, or maybe jobs where you can work online or from home. You know how it is in Manila. You can get stuck in traffic for anywhere between 1 hour to 3, especially if you’re traveling North to South (think Quezon City to Makati). If your job isn't online or working from home isn't a possibility, make sure that your second job won't take you too far out of your route or else you'll have an incredibly difficult getting anywhere. While a lot of work you find online are “legit”, every once in a while you might encounter one that’s a scam. Usually, the “recruiters” ask for some kind of fee that you have to pay upfront – and it’s usually a large amount. Be sure to check these out. Visit their website and social pages, do a thorough search, or even reach out to people who also work there to ensure that everything is proper and in place. An important thing to consider is whether you can handle another job and balance it along with all other aspects of your life, like your family, friends, entertainment, etc. If having a second job will make you over exhausted, your performance might be at risk. It might be better to just look for a higher-paying or a different full-time job. Check that the extra money you may earn is worth losing your extra time. And weigh the pros and cons before making a decision. Still stuck? Here are some options you can try as a second job. Need a way to earn extra cash? Make money by sharing jobs to your friends and family. If they get hired, you get paid! Learn more about the Recruitday Scouts.